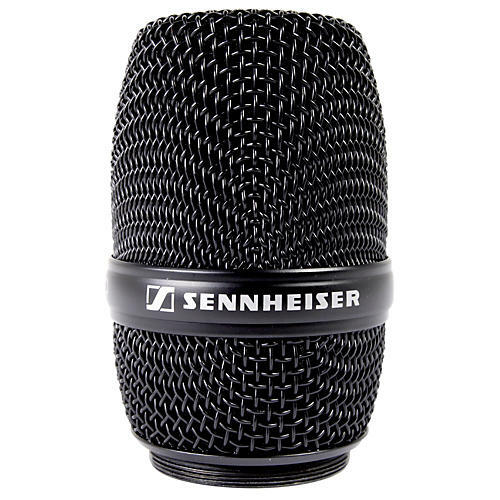 The Sennheiser MD 945 microphone capsule offers desirable quality and dependability. Because of its tight supercardioid pattern and neodymium element, you'll break through the mix and get far more gain before feedback than many cardioid microphones on the market today. Extended high-frequency response offers a higher signal output, and cuts through bright, on-stage sound levels. Its warm tonal response and expansive range, coupled with presence lift present vocal clarity and projection. Its dedicated on/off axis and proximity response maintain optimal sound quality even while moving across a stage. Its metal construction, suspension fitting, and shock-mounting minimize handling noise and signal interference. Whether you're looking for a single live mic for an intimate setting or using several mics onstage in concert hall, the MMD 945-1 is a premiere choice. It offers noticeable fidelity and range at a great price for the pocket. Able to endure high register sounds, the MMD 945-1 can keep the feedback appropriately under control.